Five years ago actor Paul Walker suffered a devastating car crash that took his life and the life of his friend. They were only part of the way through filming the latest Fast and Furious movie at the time, so Paul’s brothers, Cody Walker and Caleb Walker, stepped in to help them finish the movie. 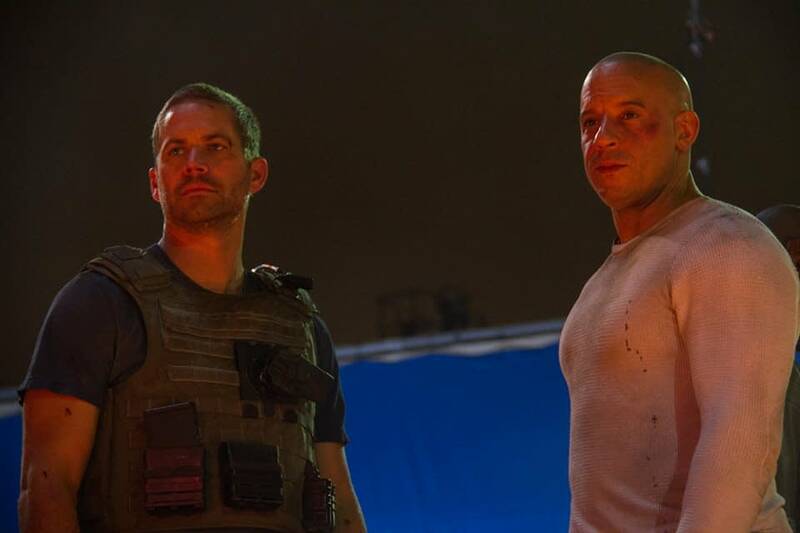 They superimposed Paul’s face on his two brothers, and that final scene in Furious 7 is one of the scenes they shot after Paul’s death. There are two more confirmed entries in the Fast and Furious series, with the 10th one planned to wrap the series up. That seems like it might be a good time to bring Paul’s character back for one more scene. 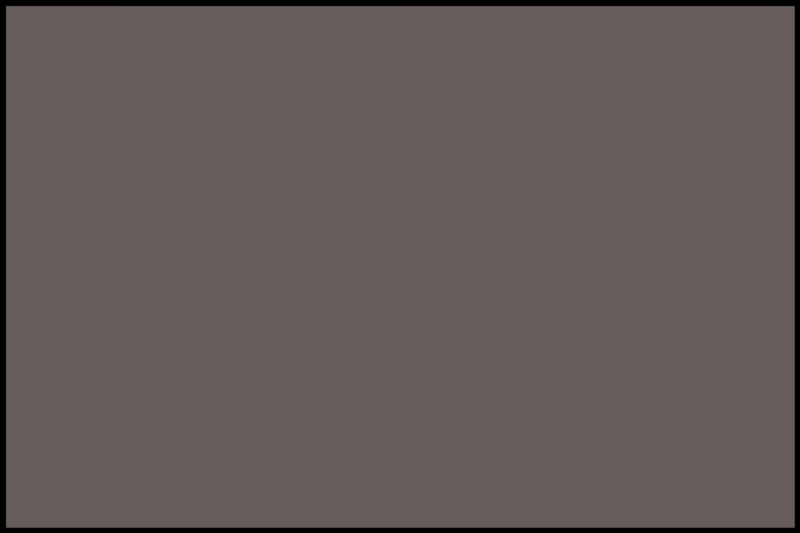 Cody and Caleb admit that they haven’t watched Furious 7 since the movie came out, but they want to wait until their kids are a little older before they see it. The idea of bringing characters back after the actors have passed is becoming much more common as technology advances. The character that Paul played in the series is still alive in the canon, so maybe one more goodbye when the series well and truly ends isn’t a bad idea. It’s nice that Caleb and Cody would be willing to get up there and play their brother again as one last sendoff to the role that helped define a career that ended far too soon.